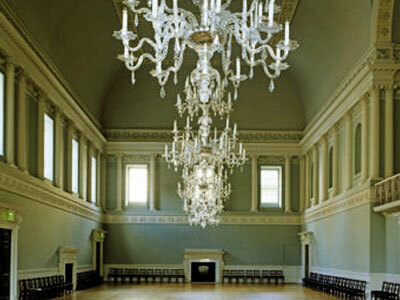 The Assembly Rooms were at the heart of fashionable Georgian society, the perfect venue for entertainment. When completed in 1771, they were described as ’the most noble and elegant of any in the kingdom’. The Fashion Museum (Bath & North East Somerset Council) is on lower ground floor.